So you’re unhappy with the state of your crooked, misaligned teeth, and you want to do something about it. But your options seem unappealing. You could get braces, which will surely realign your teeth and give you that perfect smile you’ve been dreaming of, going through months or years with wires attached to your teeth seems awful. Not to mention the wires inside your mouth will scratch and irritate your gums and mouth. You may also find yourself unwilling to smile because of the unappealing aesthetic of braces. What you want is Invisalign. This smooth method of treatment involves the usage of a set of clear aligners that gradually shift your teeth into place. You’ll get an initial set and switch to your next set after a few weeks with the first. 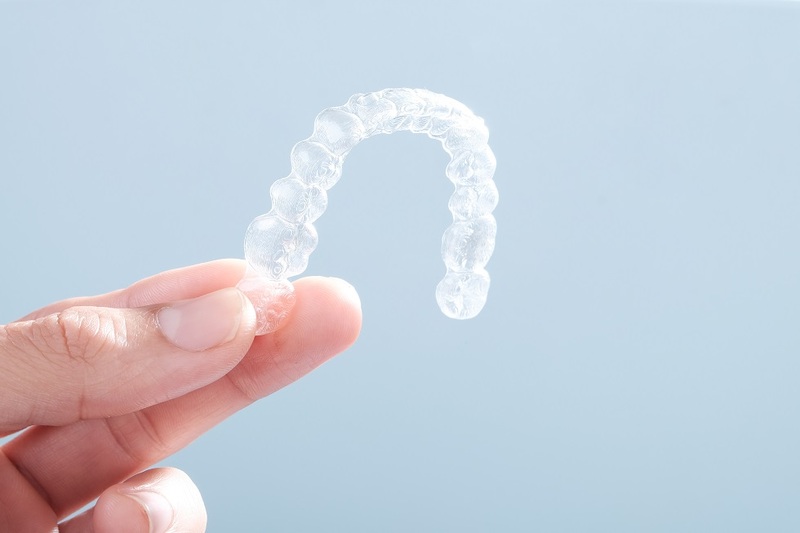 Compared to braces, Invisalign is a nearly invisible way to treat your teeth so your life won’t have to take a hit while you’re waiting for your teeth to move into the perfect positions. If you’re not already convinced about Invisalign, here are some additional bonuses to having them. Removable. If you feel that you need to give your teeth a break, you can simply pop your Invisalign aligners out to take a breather. Just be sure that you end up wearing them the right amount of hours. Food. We’re all lovers of food here, and braces come with a long list of no-goes for food. Since you can remove Invisalign aligners anytime, there’s no restriction. Just remember to brush your teeth before popping them back in. Material. Invisalign is made out of smooth plastic. No wires or metal to cut your cheeks and irritate you throughout the day. Invisalign is easy and comfortable. Shift your teeth into their proper places with your own set of aligners. Contact La Vita Dental Centre in Kitsilano today for your very own Invisalign aligners.